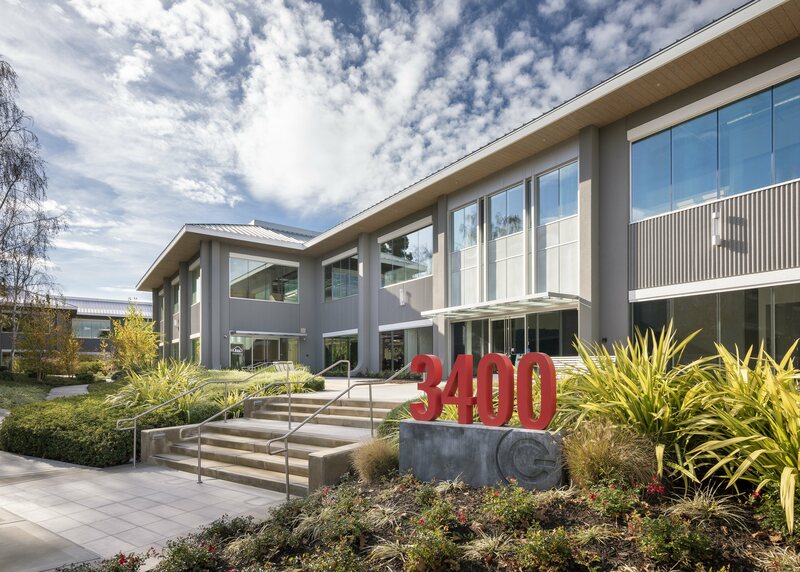 Cloudinary is a software company headquartered in Santa Clara that provides image editing and management through cloud storage for both startups and tech giants such as Sony, Dropbox and Gawker. They also offer a video management platform, which includes creating and editing videos. While the work may sound ordinary, Cloudinary’s culture has been unique from its inception. Itai Lahan, Tal Lev-Ami and Nadav Soferman founded the company in Israel in 2011. They met while serving for an Israeli Defense Force (IDF) intelligence unit. The idea for an image management platform came from a gap Lahan noticed in his first company, Ndivi, a site to connect web developers. Within months of formation, Cloudinary had paying customers. From there, the company decided to go down the unconventional route of growing organically without getting funding from venture capitalists. “Growing independently without outside VC investment has been the right course for us,” said Danielle Maino, Director of Human Resources at Cloudinary. 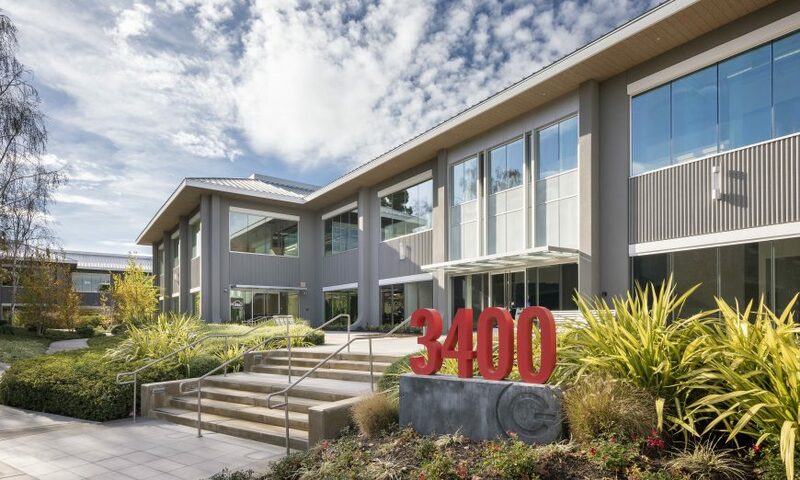 Cloudinary moved to Palo Alto in 2015, with offices in Petah Tikva, Israel and London, UK. They try to keep office culture consistent across all three locations. Their Bay Area headquarters house less than 100 people. In 2015, they also teamed with Bessemer Venture Partners (BVP) to further develop their operations and hire more employees. BVP’s investment also came with experience in cloud companies. This has worked to their advantage since their employees rated the company highest on values like trust in leadership, collaborative culture and satisfaction of individual needs. This led to Cloudinary being voted the 2018 Bay Area Best Place to Work by the San Francisco Business Times and the Silicon Valley Business Journal. “When my co-founders and I started Cloudinary, we knew that we wanted to cultivate a culture where smart, motivated people would thrive,” said Lahan, the CEO of Cloudinary. “Our managers are there to support the people that are actually doing the hands-on work. And just give them all the tools they need, all the information they need,” Lahan said, adding that this employee-first mentality is what led to a high employee retention rate, not the perks or salary. Leading in the small business category, Cloudinary proved that a company doesn’t need lavish holiday parties and office fun like other companies provide. Employees focus on high priority tasks and leave work when they’re finished for the day. “We haven’t built a work environment that keeps you in the workplace. Go home, clear your heads, enjoy your time, come back in the morning,” said Lahan, emphasizing the importance of a work-life balance. Inc. Magazine has called the company the ‘gold standard’ for image needs, and their growth reflects a shift in Silicon Valley’s ideal of the work ethic. Cloudinary’s focus for the first half of 2019 is managing growth while continuing its focus on people and customers. They’re also hosting their third annual ImageCon conference on media and visual storytelling in San Francisco in May. Cloudinary embodies the principles the founders believe in. “Happy, fulfilled employees are the not-so-secret sauce behind any successful company, and the surest path to delivering the kinds of premier products and services that customers deserve,” said Maino.